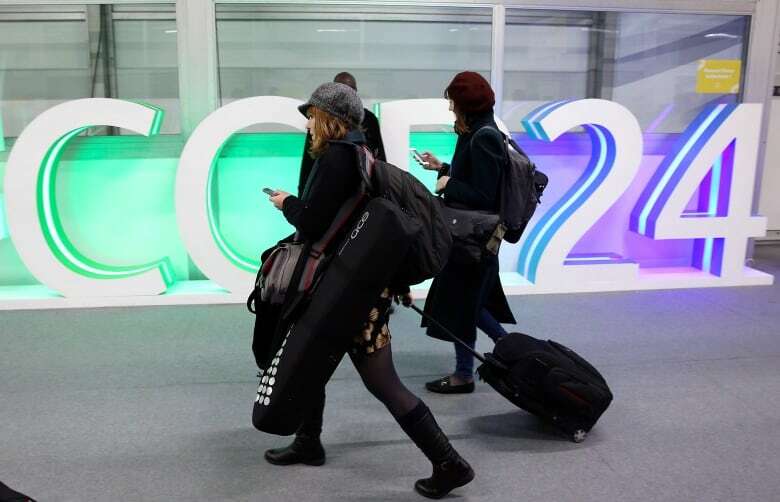 Weary officials from almost 200 countries faced another day of negotiations at United Nations climate talks to bridge their last remaining differences as small island countries on Friday demanded an ambitious stance against global warming. The talks in Poland were supposed to end Friday but Michal Kurtyka, a senior Polish official chairing the negotiations, told delegates they would resume talks on a revised draft text at 4 a.m. Saturday. A recent report by the Intergovernmental Panel on Climate Change concluded that it's possible to cap global warming at 1.5 C higher by the end of the century compared to pre-industrial times. That's the lower end of the 1.5 to 2 C scale mentioned in the Paris accord. Former Maldives president Mohamed Nasheed warned that countries such as his, which consider themselves on the front lines of global warming, would veto the current draft because it lacks a clear commitment to the 1.5 C target. 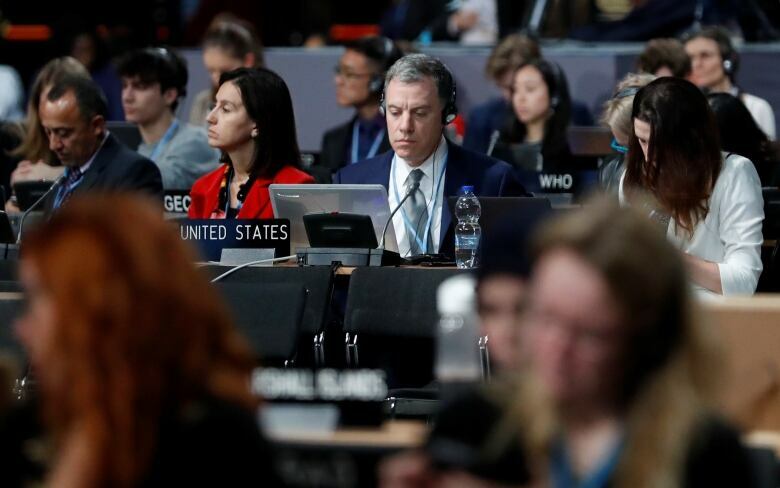 "This loophole needs to be closed so zombie credits from the old [Kyoto] Clean Development Mechanism cannot infect the climate integrity of the Paris Agreement," he said. 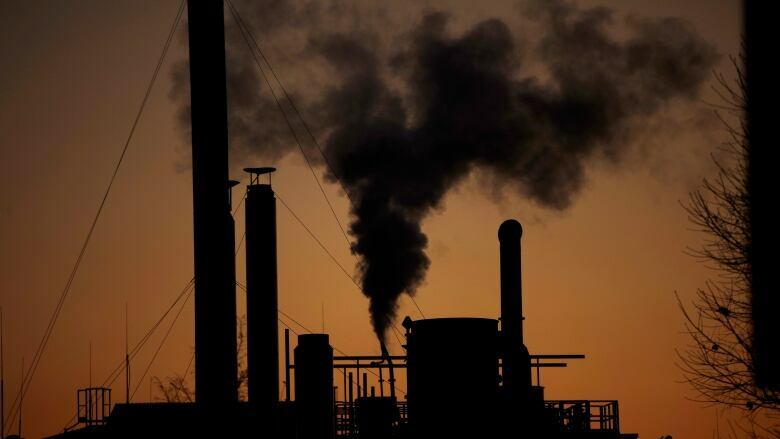 Aid for poor countries — and whether they could benefit from a levy on the carbon market — is another key issue at the talks.